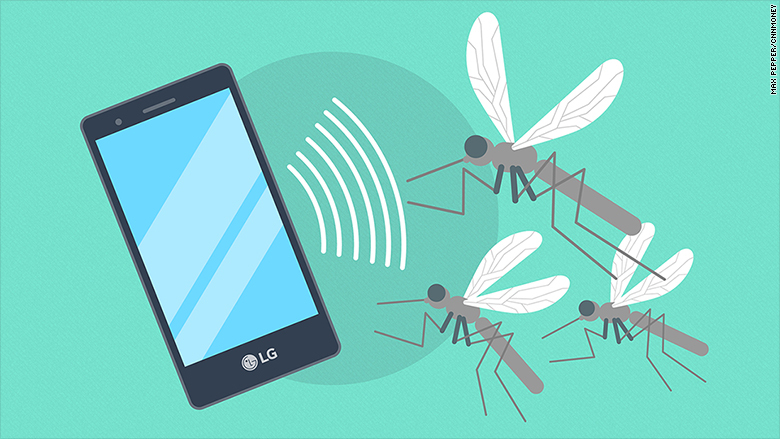 LG hopes its latest smartphone could stop you catching malaria. The LG K7i, launched by the South Korean firm at the India Mobile Congress this week, is embedded with technology that it says will keep mosquitoes away. It emits ultrasonic waves from a mesh grid on the back of the phone. The waves should repel the pests and are "absolutely safe and harmless for humans," the company said. Some other LG products such air conditioners and TVs are already available with the "mosquito-away" technology. There are also apps that claim to use similar technology with similar results, but LG says this is the first time it has been embedded in a smartphone. The K7i Android phone has a price tag of 7,990 rupees ($122). LG says it is considering plans to roll it out in other countries. India has long struggled with diseases like malaria and dengue that spread through mosquitoes, with tens of thousands of cases and hundreds of deaths recorded by the government every year. "The company has set a benchmark for ensuring the health of Indian consumers," Amit Gujral, LG's chief marketing officer in India, told CNNMoney. Scientists have questioned the effectiveness of ultrasonic mosquito repellents. The American Mosquito Control Association says at least 10 studies in the past 15 years have "unanimously denounced" them. "The fact is that these devices just do not work," the association says. LG said it conducted multiple tests of the technology that were certified by India's International Institute of Biotechnology and Toxicology, adding that the K7i repelled on average 72% of disease-spreading mosquitoes. Indians spent $733 million last year on home insecticides, according to a recent study by Euromonitor International. 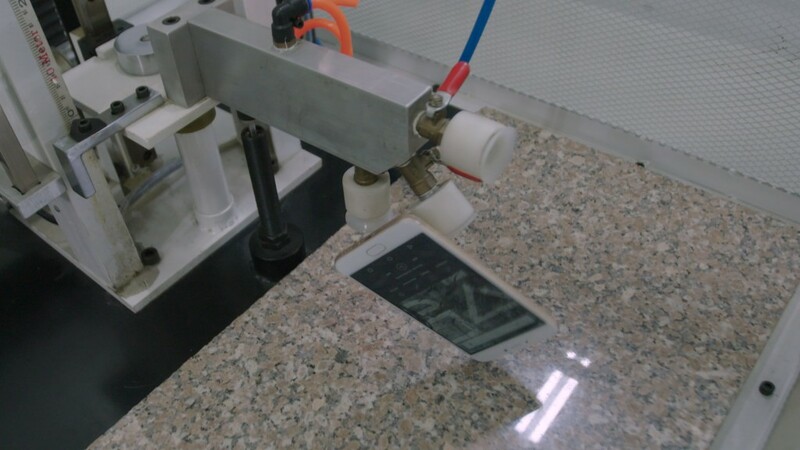 -- Updated with expert doubts about the technology and more detail on LG's testing.